If you spend much time on social media, you've probably noticed the furor that has erupted recently over Instagram's upcoming change in their terms of service, which take effect January 16, 2013 (and do not apply to pictures taken before then). You may know that Instagram, once a private company, was purchased by Facebook last summer for the cool sum of a billion dollars. This much-discussed change allows users' photos to be used in ads--without the users' consent, and of course with no compensation to them. 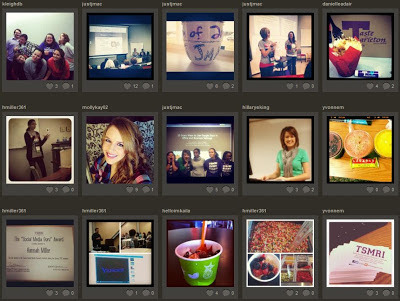 Some of the photos hash tagged with #tsmri in Instagram. Many users are excoriating Instagram (and by extension, Facebook) for running rampant over user rights and privacy. The actor Wil Wheaton brings up several interesting points, including the fact that many celebrities have Instagram accounts. "If [a celebrity] uses Instagram to share a photo of [him or herself]," Wheaton muses, "Does that mean that Instagram can take that photo and use it to advertise for something silly without compensating them for what becomes a use of their likeness for commercial purposes?" Others, most notably the author of a Gizmodo post entitled, "Stop Whining About Your Personal Data on Instagram You Little Whiny Baby," takes a more cynical view. Instagram is a free service, Biddle points out, and users should simply accept that when a service is free, then they "are the product." Furthermore, Instagram has to make a living, which it can't do currently since it is a free service. Finally, one shouldn't expect privacy for photos that are posted online. What do YOU think? 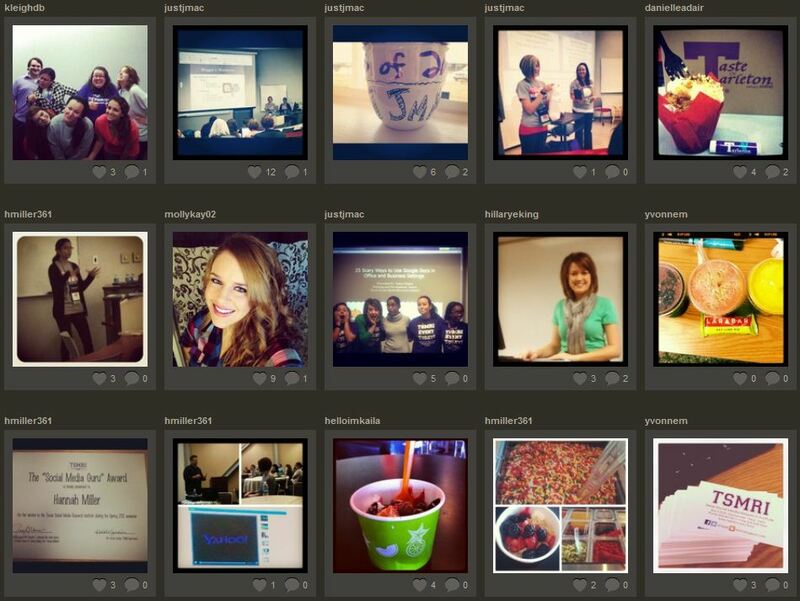 Will this change cause you to delete your Instagram account--or possibly keep you from getting one in the first place? UPDATED AGAIN, 12/19: Fast Company has posted a terrific comparison of the Terms of Service agreements of Facebook, Twitter, Flickr, and Instagram. Definitely worth a look. Co-Founder of Instagram, Kevin Systrom, responded to this today, saying, "The language we proposed also raised question about whether your photos can be part of an advertisement. We do not have plans for anything like this and because of that we’re going to remove the language that raised the question. Our main goal is to avoid things likes advertising banners you see in other apps that would hurt the Instagram user experience. Instead, we want to create meaningful ways to help you discover new and interesting accounts and content while building a self-sustaining business at the same time." Thanks for the feedback. We've updated the blog post since yesterday. Interesting stuff.